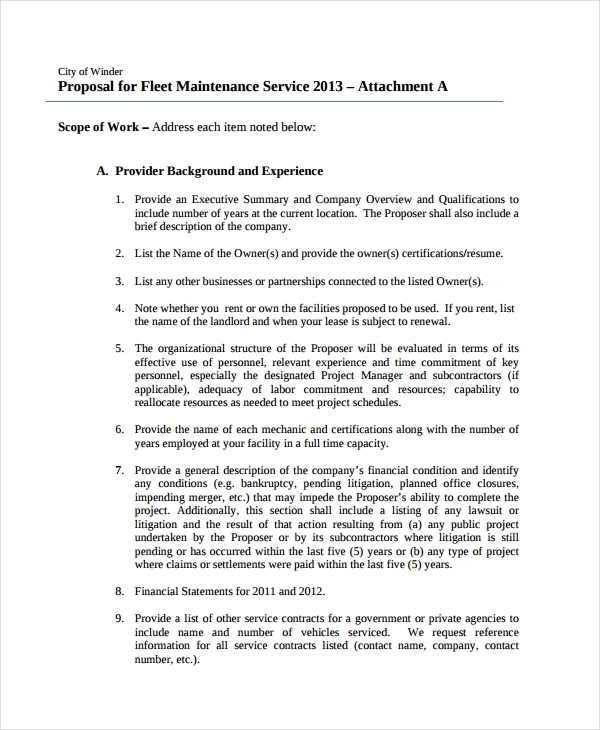 Just like any other kinds of service proposal examples and business proposal examples & samples, a maintenance proposal should be complete, well-arranged and properly formatted. 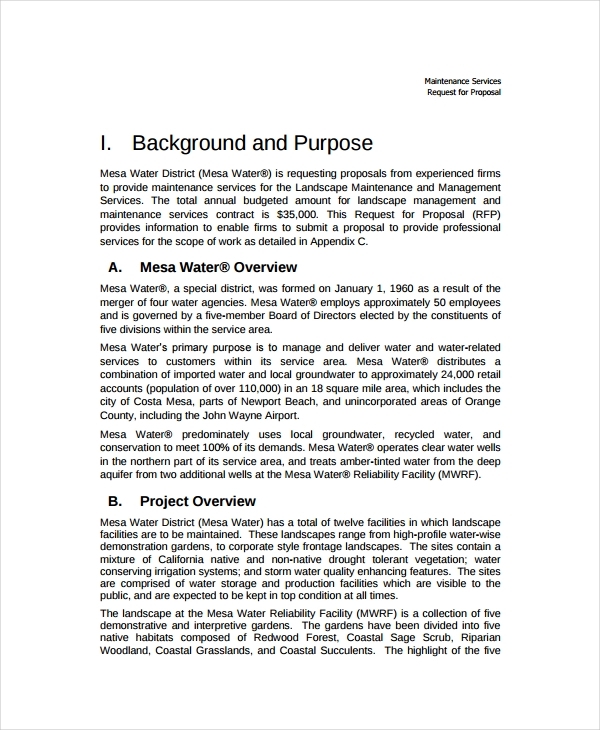 Knowing how to write a proposal for a project is a great way for you to start developing a maintenance proposal. 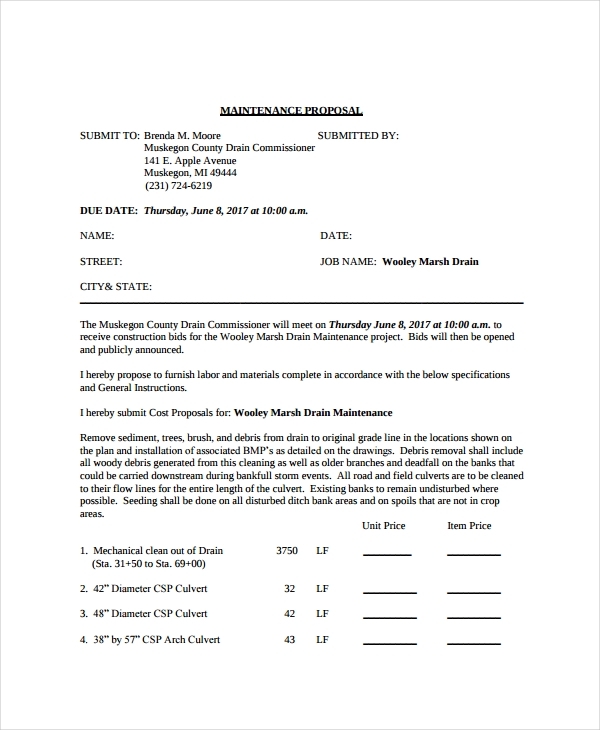 However, the samples below can help you make one even if you have no prior experience in developing maintenance proposals. 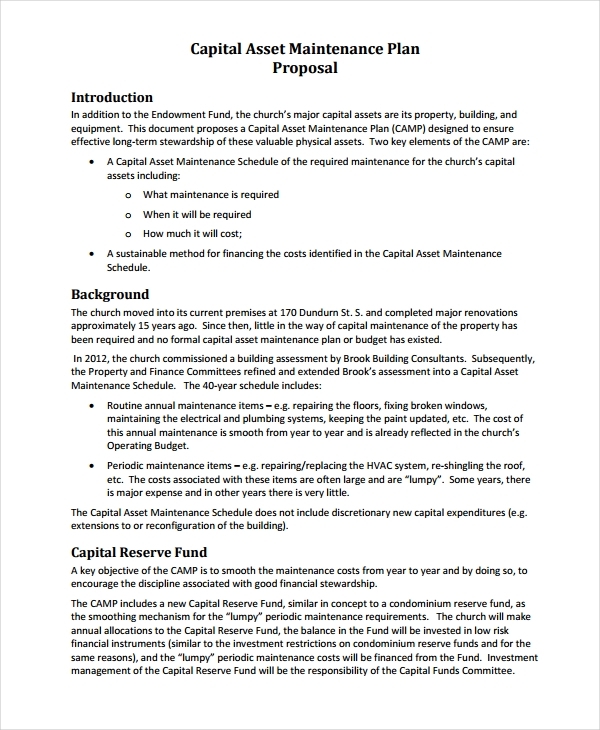 What Does a Basic Maintenance Proposal Contain? 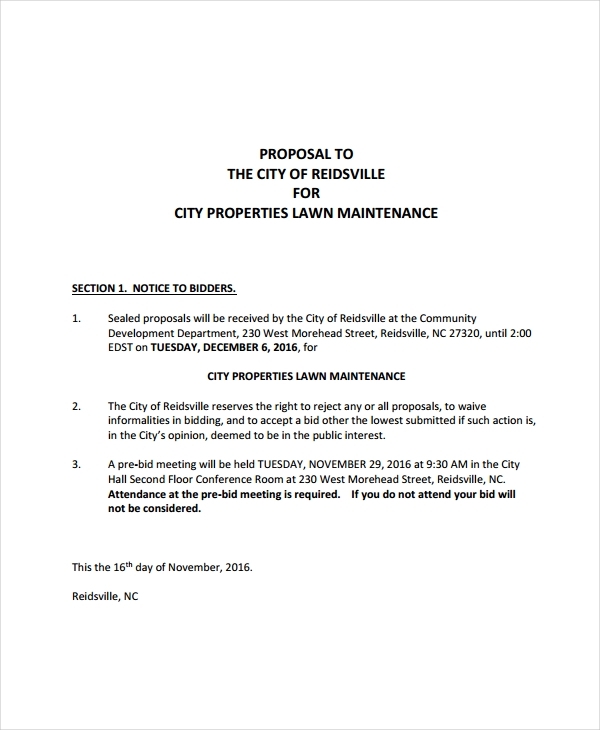 Where Can You Use a Maintenance Proposal? 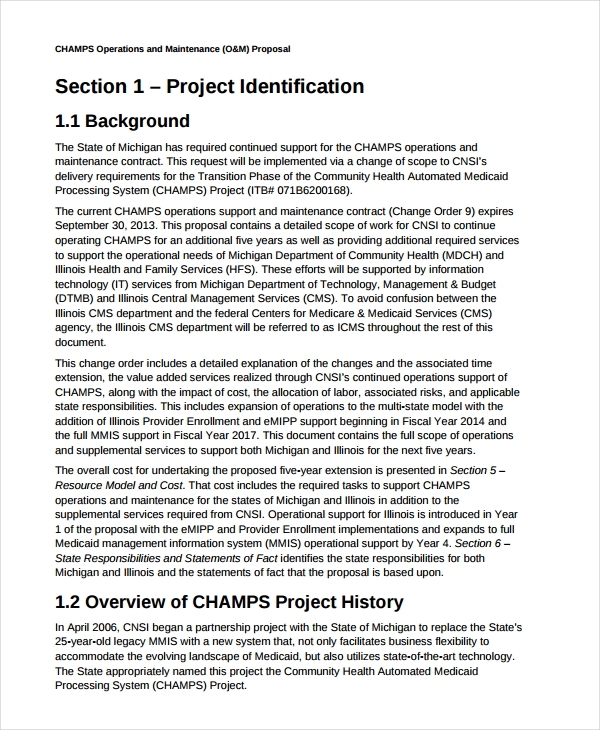 Learn How to Prepare a Nonprofit Grant Proposal Budget and Research Proposal Examples & Samples by having references. This also goes with the development of maintenance proposals. 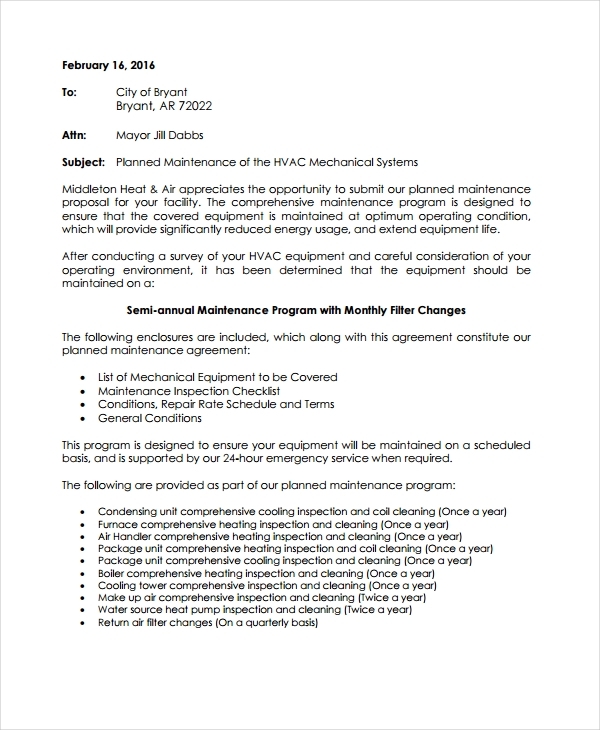 Using Free Proposal Examples & Samples can help you come up with a professional-looking and business-appropriate maintenance proposal. 1. 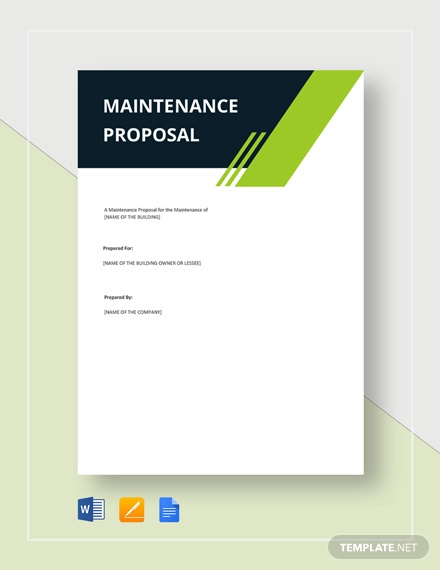 Use simple proposal formats that can give you more focus on the content of the maintenance proposal. 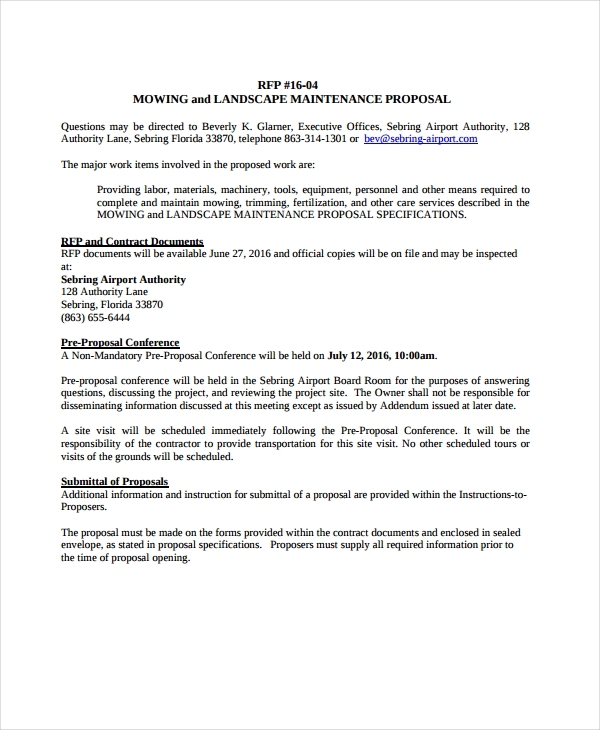 Following a proposal format can make it easier for you to present the items that you would like to discuss to your prospective clients. Just like when developing Budget Proposal Examples and Sponsorship Proposal Examples & Samples, be keen with how you will discuss the cost of your services as well as other details which you think can convince entities to hire you. 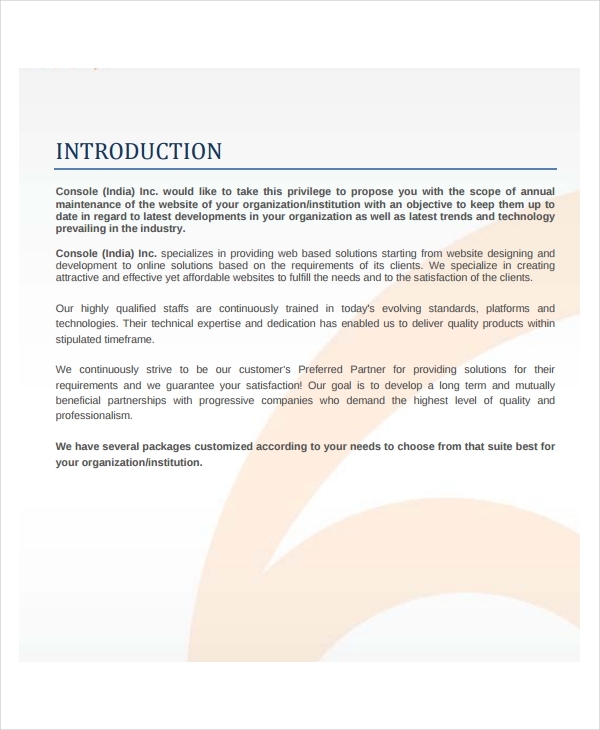 We believe that the samples and tips that we have listed in this post can already help you to come up with an impressive maintenance proposal.